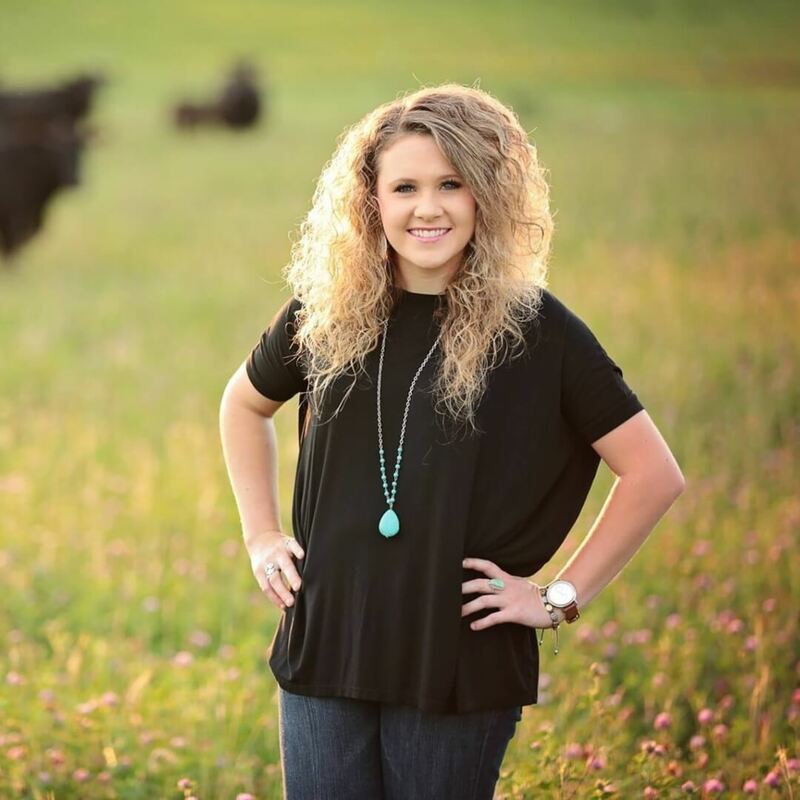 This story is part of a special three-part series celebrating the 40th anniversary of the Certified Angus Beef ® brand. Nestled off of old Route 66 in the Missouri Ozarks, my ancestors set out to write their own success story. From sheep and hogs to the newly-acquired Angus cattle in 1933, they knew nothing more than how to look forward. The same thing goes for the Certified Angus Beef ® brand. The mantra “we can do better” began a legacy for the brand built on that same forward-looking principle. Forty years later, the brand has paved the way for many to do better. As an Angus breeder myself, I’ve always marveled at the championship culture of producers, distributor-marketers and retailers of the brand. It’s that same confidence that makes Ron Rurak a shining star. As a part-time salesman for B&B Market, the first East Coast licensed retail partner in the CAB Program, Rurak stood behind the brand. He rose through the ranks at a faster clip, learning and seeing things he never thought possible, thanks to opportunities that came with being part of something bigger and growing. Rurak, now vice president of the first licensed distributor, Oxford Trading Company in Boston, takes pride in the fact that CAB keeps one thing first — the people. Raised by ranchers for families across the globe, each sale is always a “local transaction” in his mind. A high-school education in his hip pocket, a will to work and a love for people, Rurak is now one of the longest-acting representatives of the brand. “It has given me a future and a working history that I never thought I would have,” he says. Every day is the beginning of a new journey. 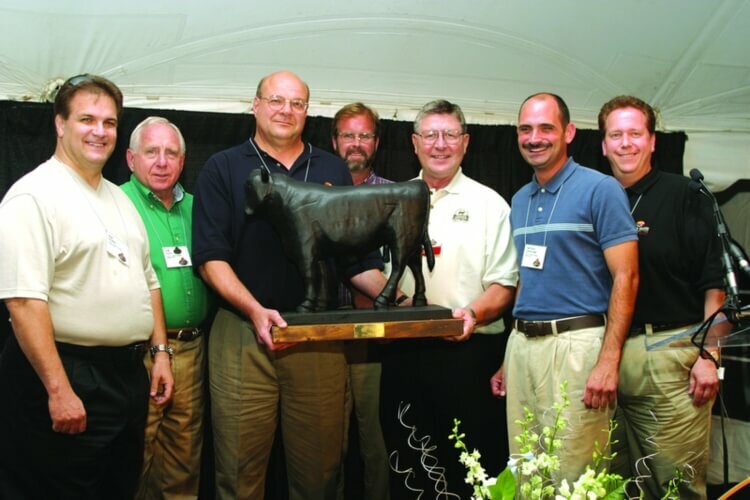 One day you may be scraping the bottom of a barrel and on other days you could be celebrating milestones — like 40 years of the best Angus beef. Regardless of what it is, trust the process you’re a part of. Because of you, we can do better. We can come out on top.